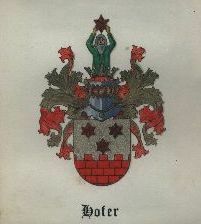 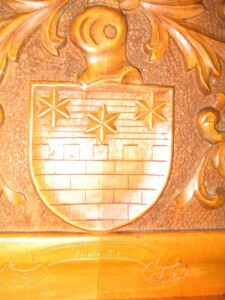 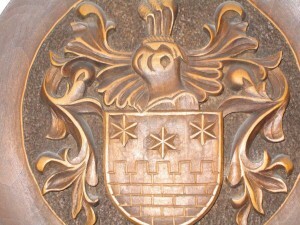 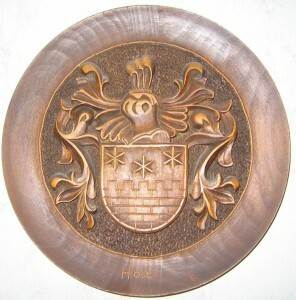 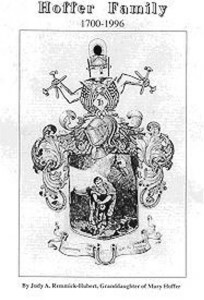 Some coats of arms linked to the name Hofer. 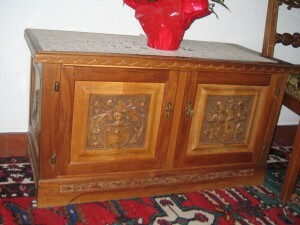 Unfortunatly, all descriptions are lost and cannot be found from old backups. 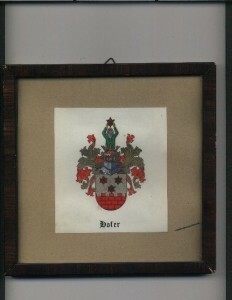 Who can tell more about these pictures?